Two California teams rose to the top, making the best robotic prosthetic arm. Now they are headed to nationals to try to keep the winning streak going. CSU Fresno center’s Los Banos Junior High School and UC Irvine center’s Costa Mesa High School are headed to the National Engineering Design Competition in Utah next month. Los Banos students are eighth graders Daniel Baerwaldt, Ernesto Castro and seventh graders Carol Garcia and Erick Lara. 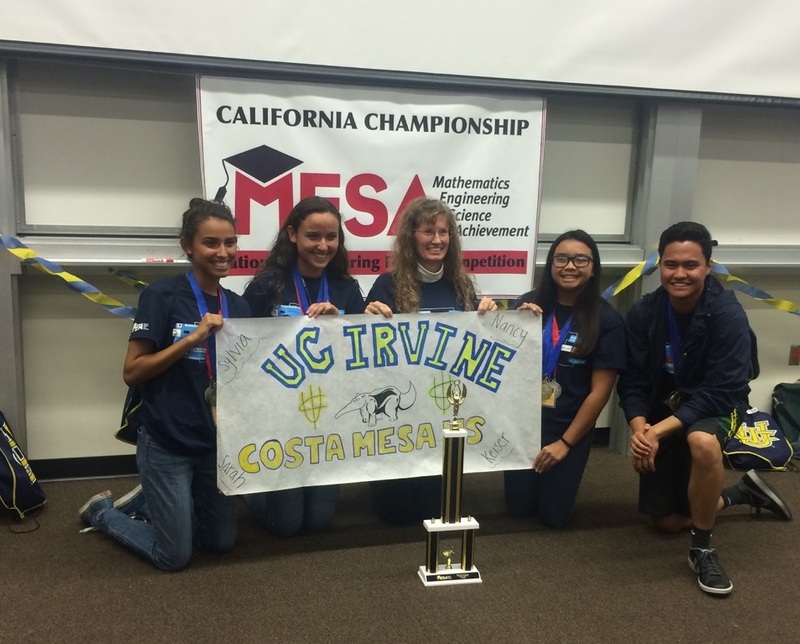 The Costa Mesa team is made up of 11 graders Sarah Catania and Nancy Le and 12th graders Sylvia Catania and Keiser Ruiz. Congrats to our state champs and good luck in Utah!